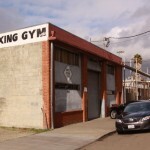 Gym’s like this are a rarity in the Bay Area. 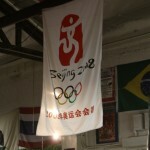 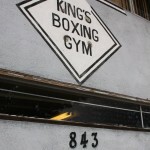 King’s Gym has been here since 1990 but it looks and feels like its been here much longer. 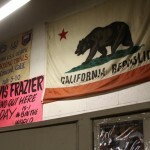 Its within spitting distance of the 880 Nimitz Freeway in East Oakland. 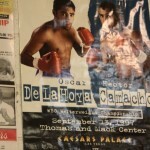 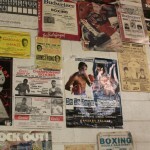 Walls are lined with inspirational quotes, photos of fighters, fight posters and other boxing memorabilia. 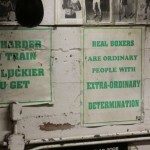 Its gritty. 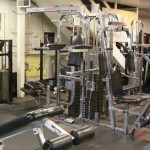 Its old school. 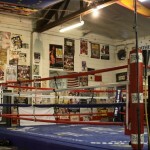 Its got character. 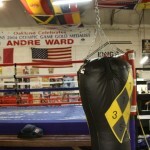 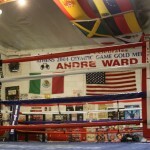 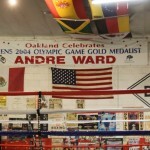 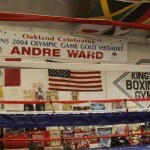 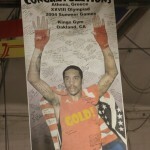 Oh and “the Man”, Andre Ward trains here. 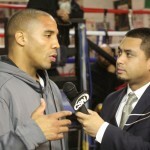 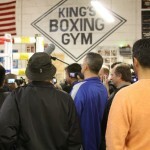 A Question & Answer session between the media and Andre Ward in anticipation of his upcoming fight against Carl Froch at Caesar’s Atlantic City and Boardwalk Hall on Saturday December 17, 2011.